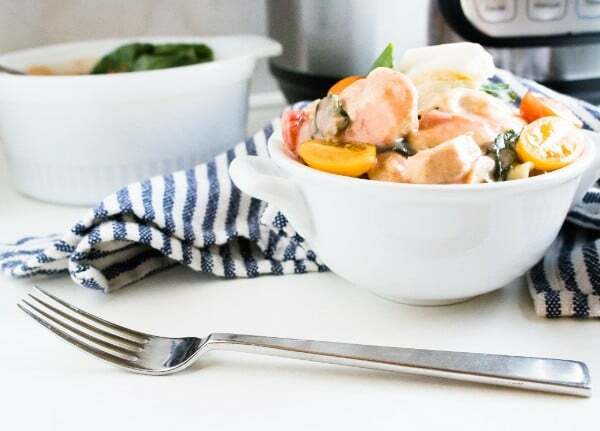 This Instant Pot Caprese Chicken is a colorful and delicious dinner everyone in the family will love. 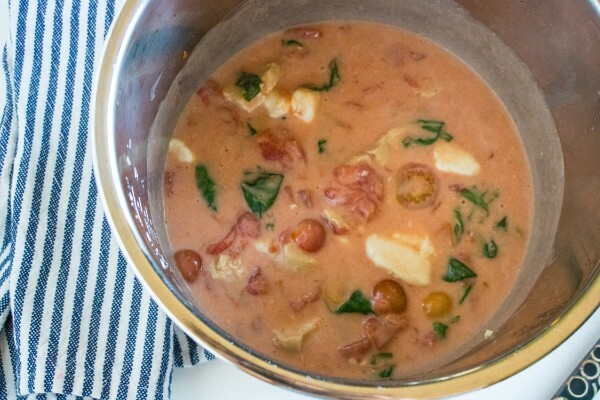 Full of fresh, Italian flavors, this Instant Pot chicken recipe is comfort food you won’t feel guilty eating. 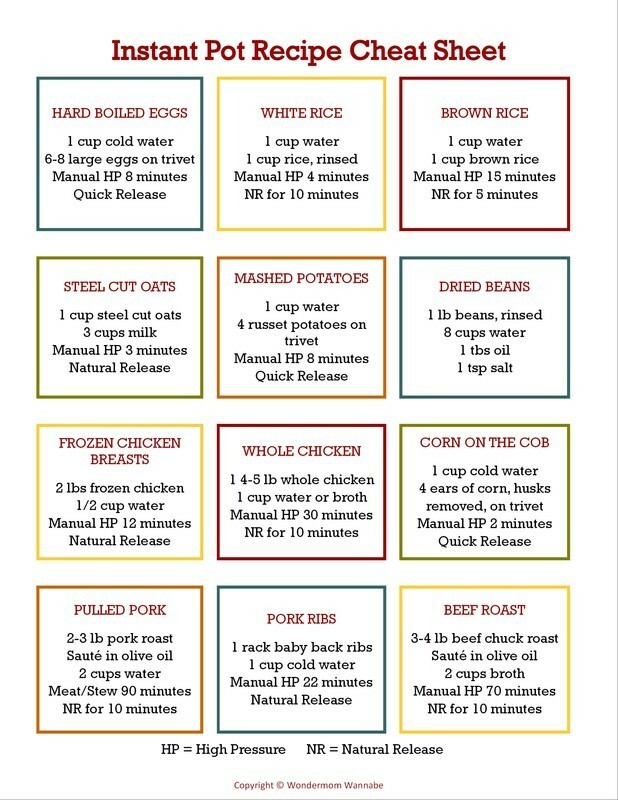 I’m a big fan of recipes that aren’t complicated and that my kids cheerfully eat. 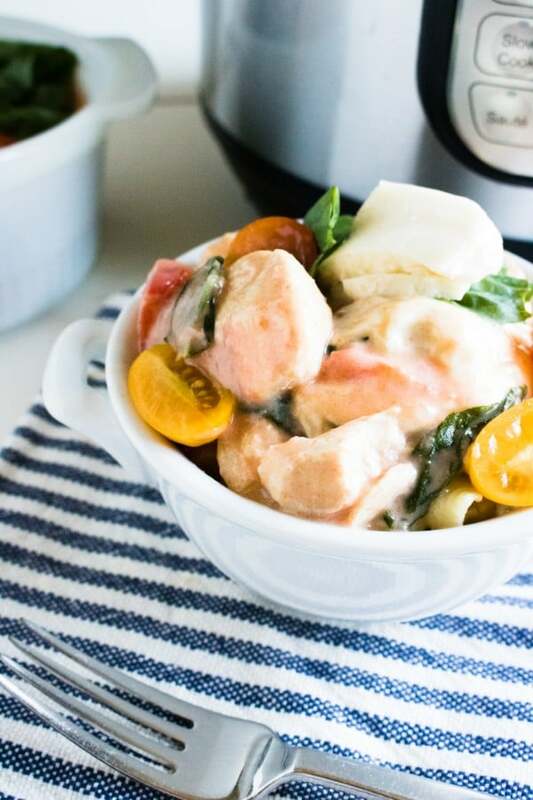 This Instant Pot Caprese Chicken is one of those recipes. You only need a few simple ingredients you can easily find at your local grocery store. And, the flavors are all prominent in two of kids’ favorite foods (pizza and spaghetti!) so they usually won’t protest this dinner if you sell it right. Typically “caprese” is used to describe a salad. 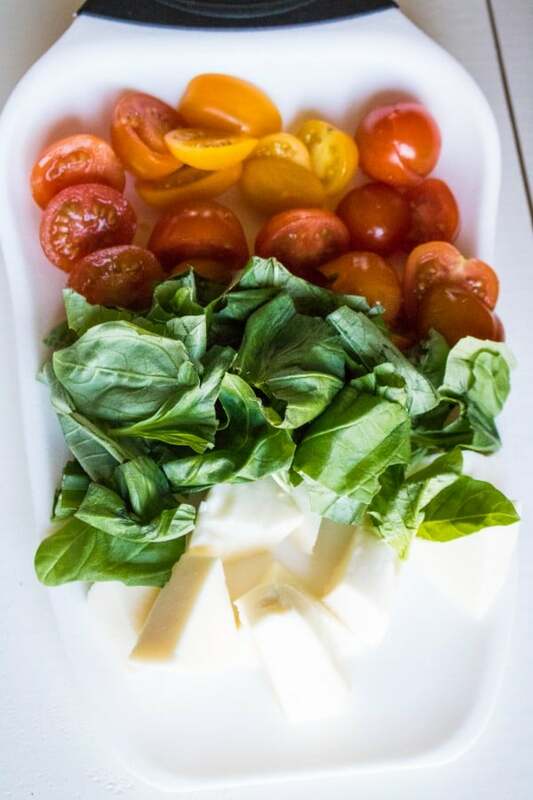 A caprese salad contains fresh mozzarella, tomatoes and basil and topped with olive oil. The word is derived from Capri, the island off the coast of Italy near Naples. So, it’s quite common to find caprese salads on the menu in Italian restaurants. Of course, the components of a caprese salad are common in many Italian dishes. For this recipe, I paired these classic Italian flavors with chicken, which is so adaptable given its subtle taste. You’re going to love how fast and easy this dish comes together! 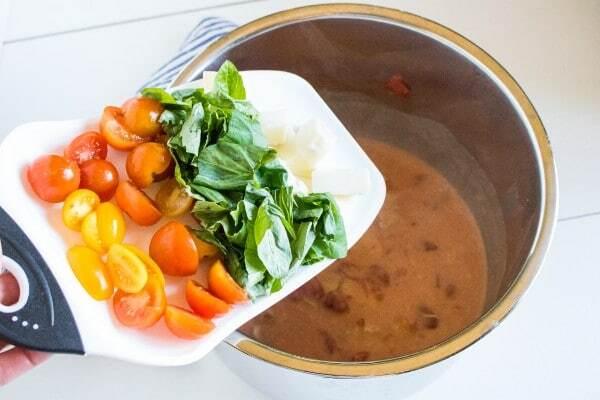 Because it’s fresh basil and tomatoes that make caprese so amazing, to make this Instant Pot Caprese Chicken, we’ll have to cook the chicken before adding those yummy flavors. 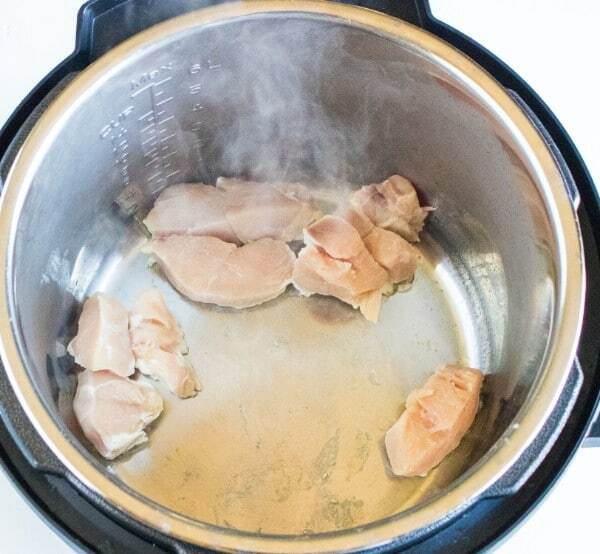 Cut your chicken into pieces and saute the pieces in your Instant Pot. If you’re going to serve your Caprese Chicken over pasta, you’ll want to create a great sauce. So, we’re going to add some diced tomatoes to the chicken. Now it’s time to cook the chicken and sauce. Pressure cook for 7 minutes and do a quick release of the pressure. When the pressure is completely released, carefully remove the lid. 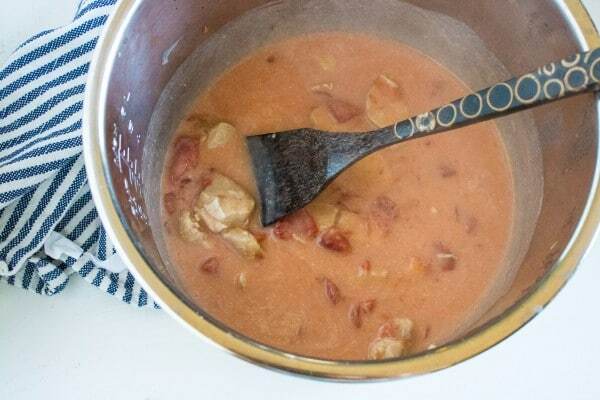 Stir in some heavy cream to create a nice, thick and creamy sauce. Finally, it’s time to add those traditional caprese ingredients. Prepare the grape tomatoes by cutting them in half. Coarsely chop the basil so the pieces aren’t too large. And cube the mozzarella. 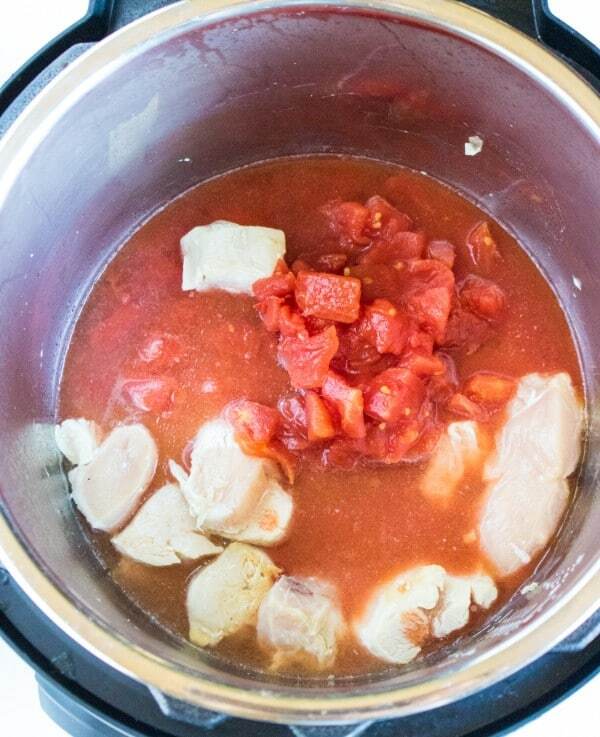 Then, carefully add the fresh ingredients to the chicken and tomatoes in the pot. Give it a good stir to mix the tomatoes, basil, and mozzarella into the sauce. 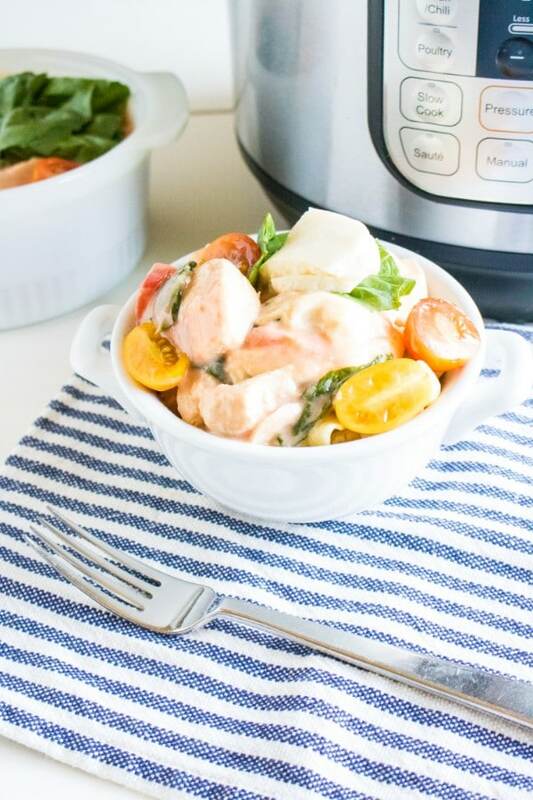 Spoon a generous dose over some spaghetti and your Instant Pot Caprese Chicken is ready to eat! 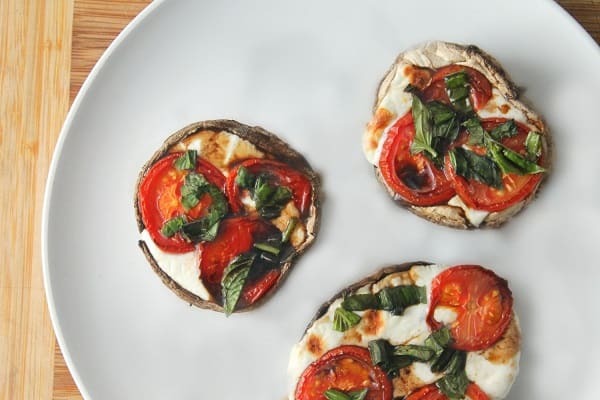 If you’re really loving the caprese flavors in this dish, you can serve it with these Caprese Stuffed Portobello Mushrooms. Turn Instant Pot onto sauté mode and add oil. Add chicken and sauté on each side for a minute. Turn off sauté and add in diced tomatoes. Seal the Instant Pot lid and turn the pressure valve to sealed. Set manual pressure time on high for 7 minutes. When the pressure cooking time has finished, do a quick release. Turn the sauté setting back on and add in Mozzarella cheese, grape tomatoes, basil and salt and pepper to taste. Stir in heavy cream to thicken the sauce. Turn off the Instant Pot and serve Caprese Chicken over your favorite pasta. Garnish with additional Mozzarella, basil and tomatoes. 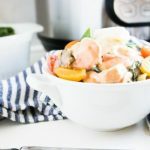 If you liked this recipe for Instant Pot Caprese Chicken, you might enjoy some of my other Instant Pot Italian recipes.